Some Days You'll Find Something Extra at Dutch Village. "It is great to see how the village has grown over the years and to see improvements made. It's great for the entire family!" 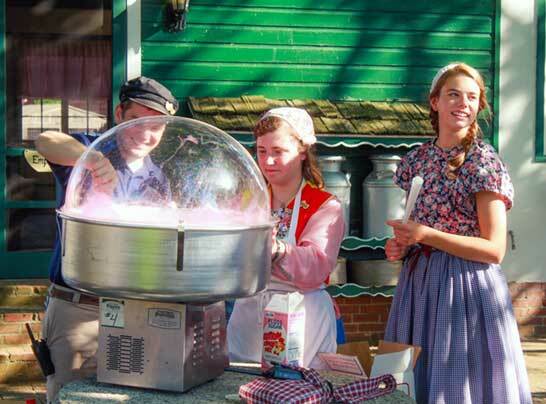 In 2018, Nelis' Dutch Village celebrated our 60th Anniversay with special events through the spring, summer, and fall. Our guests had so much fun at these special events, we've decided to host multiple events throughout 2019. It all begins with our opening preview Saturdays on April 13 & 20. 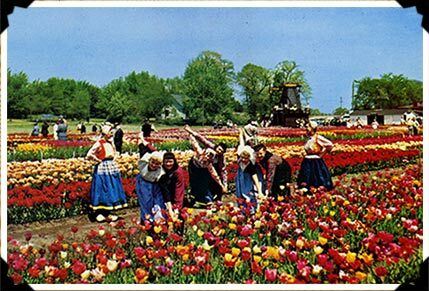 Tulip Time from May 4 through May 12 is also a special week at Dutch Village. But, that's only the beginning. We're bringing back some of your favorite events from last year and adding all new events throughout the season. See what's new at the park for 2019. Join us for our annual food drive benefiting Heights of Hope. Bring your non-perishable food items to help fight hunger in Western Michigan. A Holland-wide celebration of tulips. 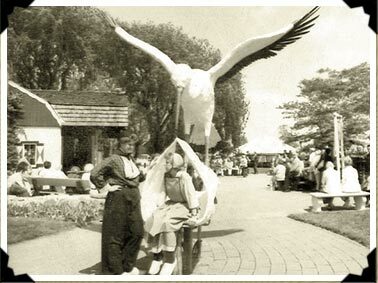 Find out more about the event on our Tulip Time page. We're turning Dutch Village back in time to the Rennaissance, with a knights tournament, axe throwing, and turkey legs. Once again we'll have extra activities for yours kids on our 21st Annual Kids Day celebration. You'll enjoy a Bounce House, Face-Painting, Cotton Candy, Crafts, Games and more. We'll be collecting school supplies for deserving kids around Holland and Western Michigan. Arrr! 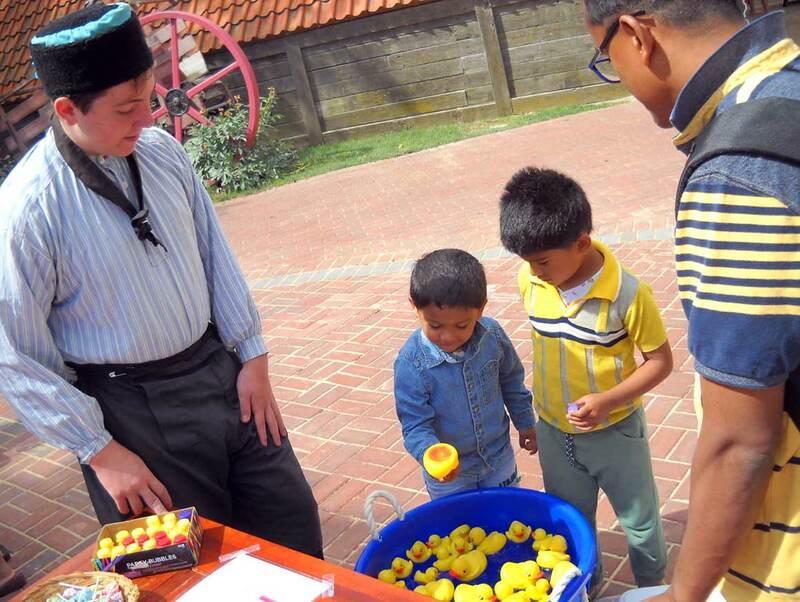 It's another pirate festival at Dutch Village. 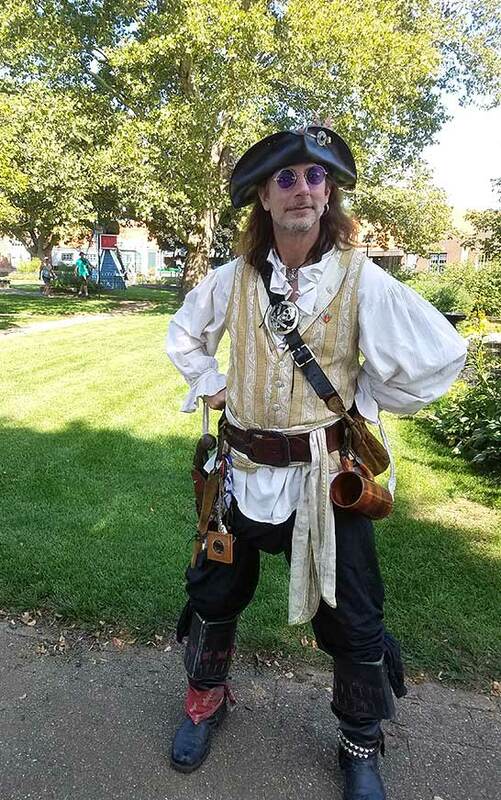 You'll enjoy performances, crafts and games with Holland Community Theatre and, of course, lots and lots of pirates. Dress up and join the fun. Bobby sox, doo wop, and classic cars from the Vintage Car Club of Holland. Enjoy some ice cream and help us celebrate courtesy of Huntington Bank. 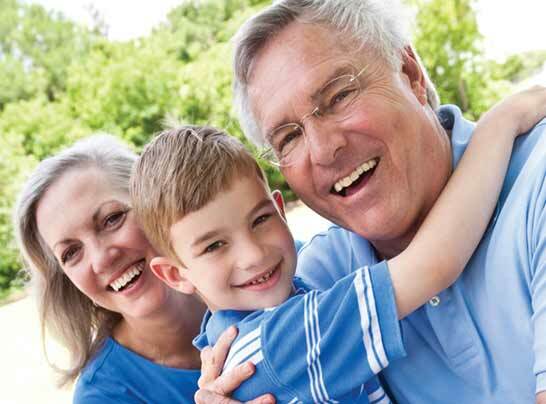 We're celebrating grandparents for a special weekend at Dutch Village. It's also an opportunity for all of us to give the gift of diapers for new families with Nestlings Diaper Bank. Come dressed as your favorite superhero. You'll learn the tricks and trade of being a hero while benefiting Hope Pkgs who provide bags of supplies for kids entering foster care. Grant Me Hope is a Holland organization dedicated to helping foster children of all ages and needs find permanent homes. Visit the Village this Saturday to support their Fall Fundraiser. Enjoy a selection of hearty chili and local brews as we raise money together for Holland's Community Action House. If you have been a part of the Nelis Dutch Village family over the years, make plans to join us for a company picnic. Call or email today to give us your contact information.